Now, the question of the hour is: What happens today? What make this day so special? Ok ok! You all know what I’m talking about! 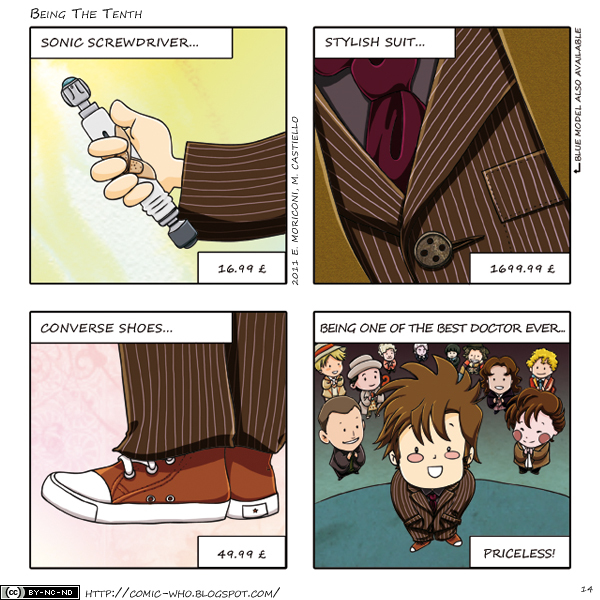 Today is the 40th birthday of David Tennant, one of the best Doctor we ever had and we want to celebrate this special day with a very very special strip!